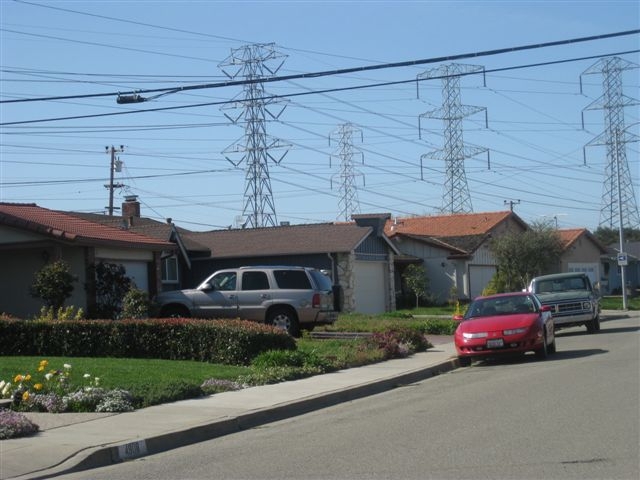 If you are buying a home these days you should probably do your due diligence on power lines and electrical substations in your neighborhood. Is it safe to buy a home with power lines in/near the backyard? Some people think it is safe and others do not think it is safe due to the electromagnetic field (EMF) radiation these power lines have. The amount of EMF radiation depends on the amount of power that is traveling through the power lines. Obviously, larger power lines carry more power and EMF radiation. Here is a chart that explains the safe distances from larger power lines. Here is another blog post that explains safe distances from power lines also. Electrical power lines are usually not hard to find so PowerPlantMaps.com does not map these locations. However, substations can be a bit obscure in some neighborhoods inside buildings and behind walls. Now with Power Plant Maps you can find electrical substations in your neighborhood that might be an issue. Search the map for "substation" to find health and safety issues that have been contributed by users. PowerPlantMaps.com also uses satellite images to locate substations and power plants in neighborhoods similar to this image below. Please also share news articles of problems that we don't currently have on the map. Here is a video on how to add new power plant, substation or power line issues to our map. Several lawsuits have been won over the years. Here is a case in Redondo Beach where a woman won $4M from lawsuit with Edison over a substation near hear home. You can find this health and safety issue and similar issues on PowerPlantMaps.com as well. 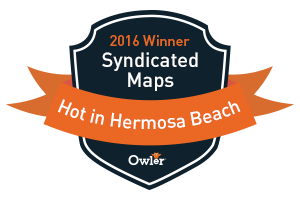 PowerPlantMaps.com is also actively trying to get this oil & gas data used by real estate companies like Zillow, RedFin, HomeSnap & Realtor.com. We think power plant, power line and electrical substation data should be attributes used by these real estate data companies similar to how Walkscore provides a information about things nearby a home like schools, restaurants and parks. Here is a inexpensive EMF sensor you can buy from Amazon called the Ghost EMF Sensor. It works really well sensing EMF from even the smallest power lines and electrical products within your home and office. This product has actually prevented me from buying two homes because it told me the house was too close to active power lines and a substation nearby.